It is now official : the 2012 Presidential election will be held on 22nd April and 6th May, 2012. As there are only 11 months left before going to the polls, Franceinlondon has decided to highlight what the stakes of the election. 1. Who will be the Socialist Party's candidate ? It has been the number one political story of the last two years : which candidate will represent the Socialist Party at the 2012 presidential election ? Some of the party's leaders have already declared they will be running for the presidency; in particular party's former first secretary François Hollande, 2007 runner-up Ségolène Royal, and outsiders Manuel Valls and Arnaud Montebourg. Martine Aubry, the current First Secretary is still undecided as to whether or not she will be taking part in the competition. She appears to be waiting for the bookies' favourite, Dominique Strauss-Kahn, to make his decision. His announcement is eagerly anticipated as the IMF managing director regularly tops polls as the person on the left that the French would most like to see replace Sarkozy. 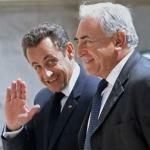 But as he would have to quit ahead of time if he wanted to challenge President Nicolas Sarkozy at the ballot box, DSK's goal is postponing his decision as much as possible, in order to ensure enough backing from the versatile Socialist supporters. Part of the answer will be unveiled before the 13th July 2011, which is the deadline for submitting candidacy. The Primary elections will be held on 9th and 16th October, 2011. 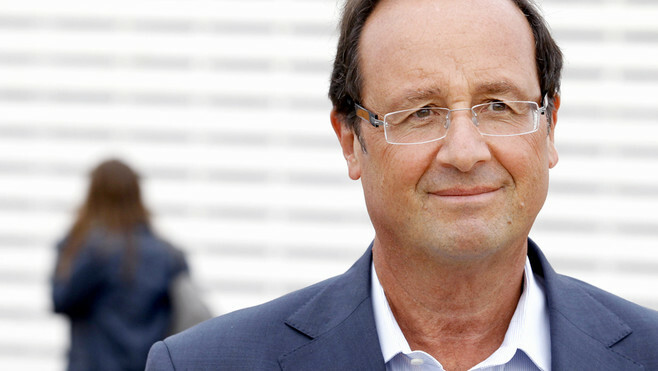 The future French President might be the winner of this election. 2. Will Marine Le Pen qualify for the second round ? The least one can say is that the retirement of Jean-Marie Le Pen put new life into the far-right's party, the Front National, which had up till that point been in steady decline. Since then, the popularity of the party's new leader, Marine Le Pen, the 42 year-old daughter of Jean-Marie, has been rising to unprecedented highs. According to a LH2 – Yahoo! pool published three days ago, Marine Le Pen will climb to the second place in the first round of the election, polling more votes than the main right candidate Nicolas Sarkozy (17% against 16%). She can count on the amazing support of the working classes, as she gets impressive scores among workers with 36% of them voting for the Front National, according to a IFOP/Paris Match/Europe 1 poll. 3. Between Nicolas Hulot and Eva Joly, who will be the Green party's candidate ? Europe Ecologie – Les Verts (France's Green Party) can be seen as the the third largest French political party in terms of voters, replacing the Modem. With some popular leaders like Daniel Cohn-Bendit and José Bové, the party will play a substantial role in the campaign, depending on the candidate they will endorse for the second round. One question remains : who will be the party's candidate ? 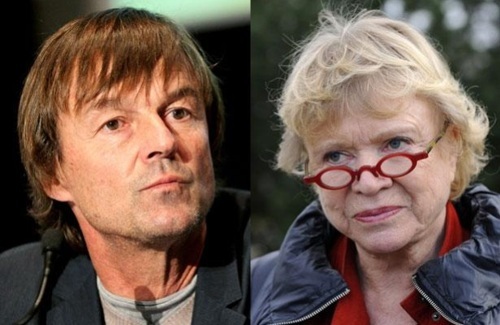 The competition will be tough between famous reporter Nicolas Hulot and Norwegian-born French magistrate Eva Joly. Nicolas Hulot, whose popularity has given him some influence in the political debate (he is one of the initiators of concrete measures to tackle the environmental issue in the Grenelle de l'environnement) is clearly the favourite. 4. How many centre-right candidates will run for the presidency ? The 2012 campaign is already a very special one considering the (worryingly?) high number of centre-right candidates. Most of them left Nicolas Sarkozy's party UMP because they did not accept the government's ambiguous stances about immigration and secularism. Whether they are simply disappointed or have had a public clash with the President, all of them are now trying their luck at flying solo. 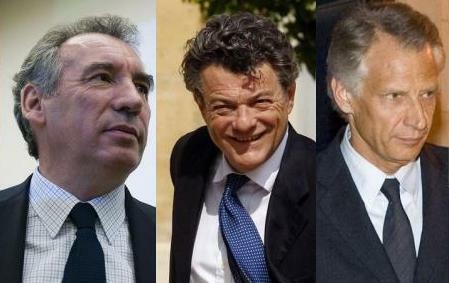 This is the case of former Prime Minister Dominique de Villepin, (who was sued for being part of an alleged conspiracy to smear Nicolas Sarkozy), of former Ecology Minister Jean-Louis Borloo (who had wanted to be named as the new Prime Minister) and former Defence Minister Hervé Morin. If none of them withdraw their candidacy, it is highly likely that they will put the centre party Modem's leader, François Bayrou, in the shade. 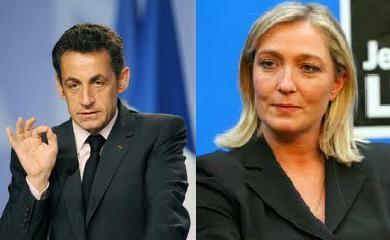 Above all, their decision to run will "neutralise" Nicolas Sarkozy by encroaching upon his voters. You can bet the President will be doing his best to get them back in the UMP. 5. Who will be the quirkiest candidate ? 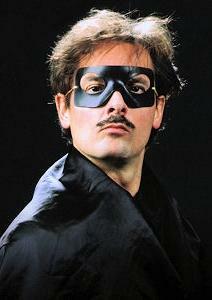 In 2007, the Pleasure Party (Le Partie du Plaisir), lead by stripper Cindy Lee, was one of the sensations of the campaign. Although she failed to gather the necessary 500 signed petitions from elected officials, her bid certainly created a media buzz. Unfortunately, Miss Cindy has since retired, so the big question is: Who could possibly replace her? Franceinlondon has also noticed two particularly original candidates. The first one is the comedian Christophe Âlévèque, who announced his candidacy in front of the famous Le Fouquet's the restaurant where, in 2007, Nicolas Sarkozy celebrated his election with celebrity friends. But our favourite is undoudtedly Alain Mourguy, the candidate for the 'Party of Common Sense', and also known as 'The Union of People'. In addition to this, he had previously been a member of the 'Right and Left Party': Evidently this is a man who knows what compromise means.